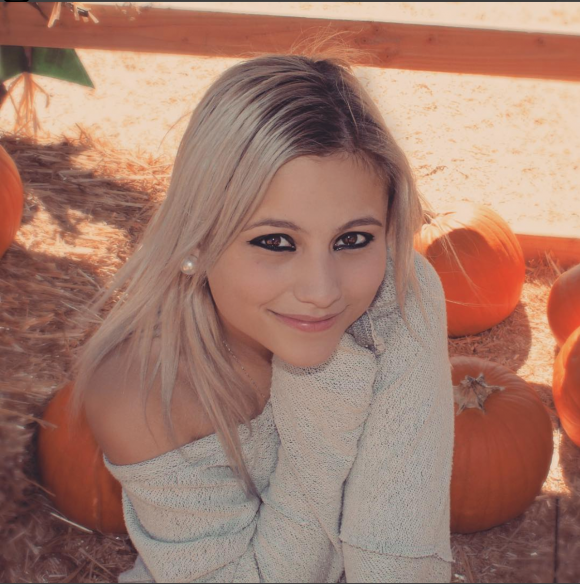 Sierra Levanto became an entrepreneur as a high school sophomore in Boston. However, it took a cross-country move and meeting her mentor at Chapman before she decided to pursue her product idea professionally. Levanto, 19, is a senior business administration major with an emphasis in marketing. 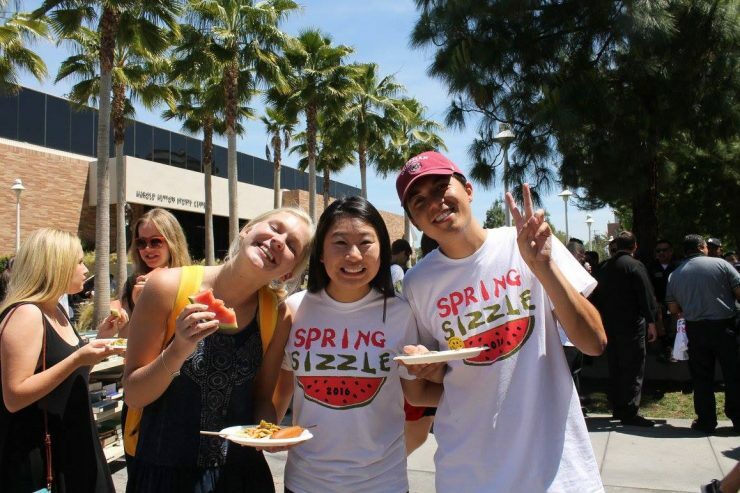 She recently participated in the Titan Fast Pitch Competition hosted by California State University, Fullerton (CSUF). This annual event offers local high school and college students the opportunity to pitch their startup ideas to more than 50 local business owners and investors that act as judges. She had not heard of the competition, nor registered, until Argyros School of Business & Economics Lecturer Deborah Ferber, Ph.D., encouraged her to participate three days prior. Facing hundreds of student competitors, Levanto won first place in the competition for her product, PandaBaby Cloth Diapers. She received a $1,500 scholarship and more exposure for her innovative idea. The judges narrowed down their favorite student entrepreneurs to four and presented their final questions. Levanto said she was shocked when they named her the final winner. Professor Ferber says she believes Levanto will succeed in her future endeavors once she leaves Chapman, no matter what her age. The need for affordable cloth diapers presented itself to Levanto when she was babysitting for her neighbors to earn extra money. She recognized how the popular one use, disposable diapers were wasteful and harmful for the environment. She went home and conducted internet research where she learned that the United States alone disposes of 27 billion diapers annually and it takes at least 250 years for one to decompose in a landfill. Disposable diapers are used by 95 percent of caregivers who change their baby five times or more each day. Levanto said these facts made her question why everyone continued to rely on a product that was so destructive to the environment. She then studied why cloth diapers were no longer widely used as they had been in years past. The simple answer came down to cost. Aside from the widely recognized “ick factor,” cloth diapers are simply too expensive for the average American family. She wanted to solve this problem by attempting to create a different type of cloth diaper that could be an affordable, environmental alternative for families. With the help of her sister who could sew, Levanto set out to make her prototypes. “I couldn’t figure out why cloth diaper companies were charging so much!” Levanto said. She has priced her cloth diapers at $35 for a 6-pack, while her competitors are charging two for $40. She has crunched the numbers and believes that families can save about $475 annually by switching from disposable to cloth diapers. She said her product can be easily shaken out over the toilet and rinsed off with diaper sprayers that are already on the market before tossing them in the washer. Cloth diapers are nothing new; they were first mass-produced in 1887. Although disposable diapers were developed as early as the 1940s, they did not hit shelves and become popular until 1961 when Procter & Gamble began marketing Pampers. 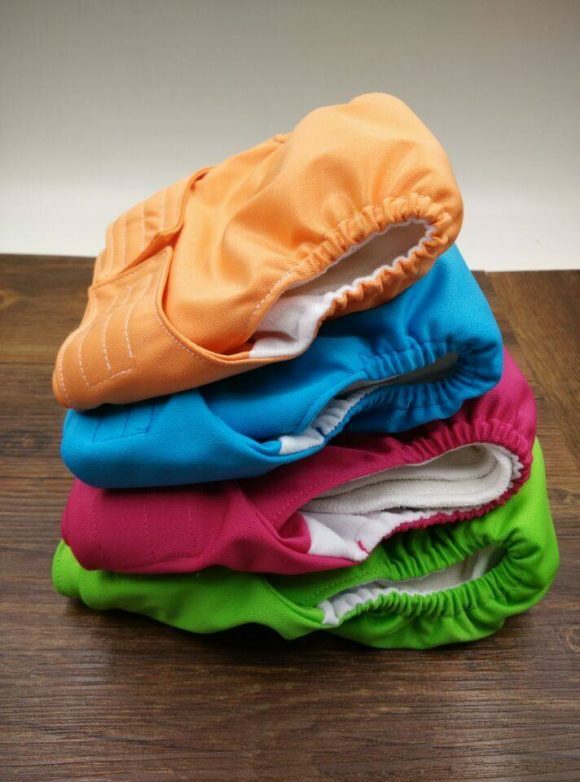 Levanto said cloth diapers made today are often one size fits all and are held in place by traditional buttons or snaps that can prove uncomfortable for the baby and be bulky. She designed her PandaBaby diapers with adjustable Velcro for added mobility and buyers can choose from seven color options. Sizes are custom fit based on weight, ranging from size extra small to large that will fit toddlers. However, her biggest selling point is the bamboo fiber sewn inside, which is four times more absorbent than cotton. According to one cloth diaper enthusiast and mommy blogger, this fiber is not a material used in cloth diapers before. After creating her prototype, Levanto worked with three manufacturers she connected with through her high school business class. 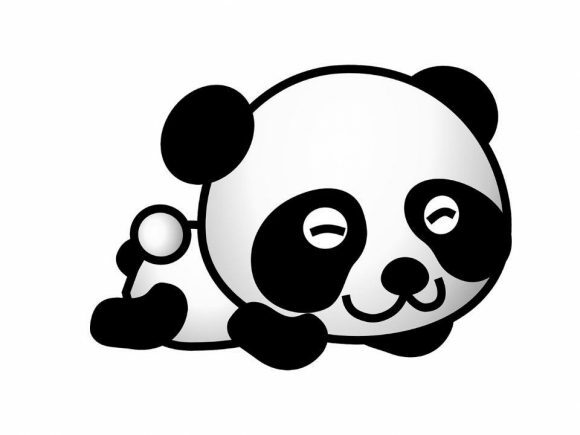 The recent Fast Pitch Competition win is not her only recognition for PandaBaby. 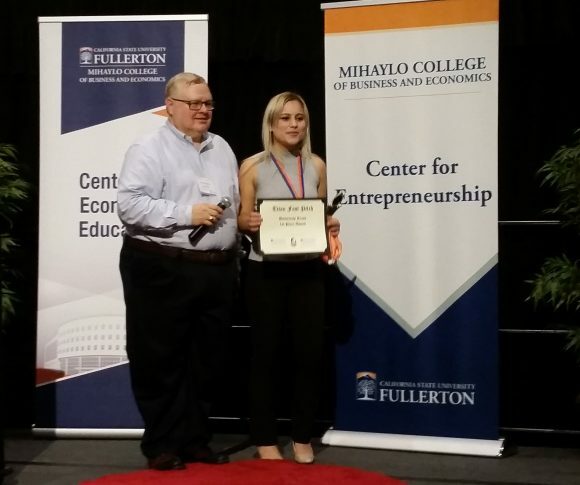 She won her high school’s Business Achievement Award and attended the Harvard Summer Business Academy where PandaBaby was named “Most Innovative Pitch” in a student competition. Until now, she said that she has been working on her product “on the side” when she found time. Her new website is under construction and the design patent is pending. Another Chapman Professor has encouraged Levanto in and outside the classroom. Matthew Hanson, Ph.D., is the director of the Ralph W. Leatherby Center for Entrepreneurship and Business Ethics as well as a Clinical Assistant Professor of Entrepreneurship. He said he has been telling everyone he knows about Levanto’s product and talent. Although Levanto has had no official sales yet, many parents have tested PandaBaby diapers to provide feedback. With several interested investors on board, she plans to launch the product in January 2018 on Amazon which she states will offer her, “less overhead and more working capital.” By summer, she hopes to be selling her diapers in specialty boutiques before branching into big box stores. As for her marketing strategy, she has already identified her target audience and a cost effective way to reach them. She plans to introduce PandaBaby through social media ads that target tech savvy moms looking to save money. After developing her product idea for nearly three years and now preparing for its online launch, she already has a post-graduation career plan. Amazon has hired her to work as an area manager beginning in August 2018. She is turning 20 soon and said that she does not see life changing too much after graduation. “I plan to stay in this area and continue living with my roommates off campus,” she said. “I’m not ready to say goodbye to the college life yet,” she said.